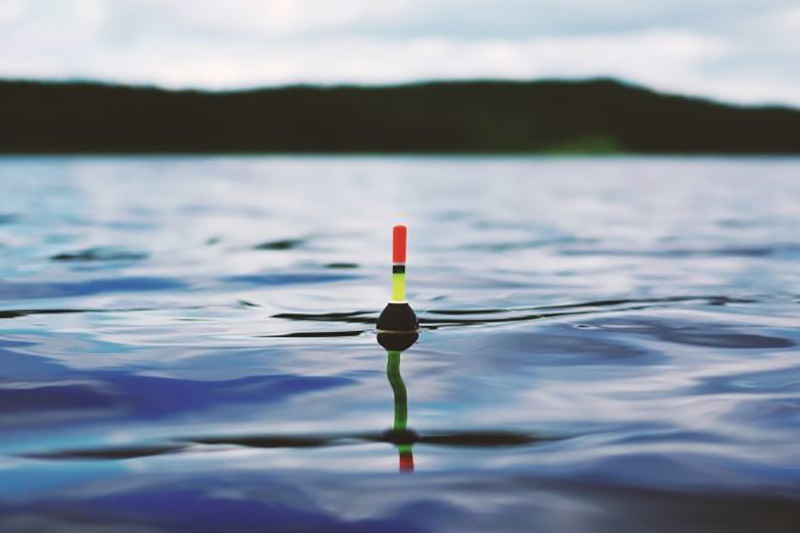 The modern fisherman needs not only to study well the habits of the fish and the many ways of catching it, but also to be aware of the variety of baits, baits and attractants, which appear more and more with each season. Today we talk about sweeteners, which can be bought separately or in a set with flavors or bait. In general, each time entering the fishing store, you meet more and more new accessories. 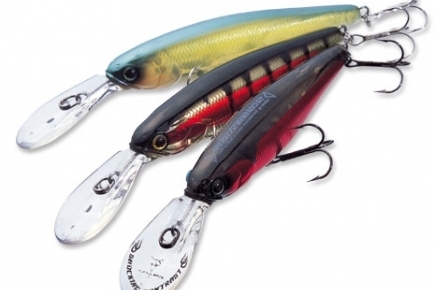 And there are not only new types of already known components for fishing, but in general new accessories as a class. We lived without flavors, dips, boilies, but gradually began to get used to them, and these things have become absolutely necessary for many anglers. But with each season there are all new jars and sachets, which are additionally advised to add to the bait. Sweetener – what is it, why is it needed at all and is it needed? Today and talk about it. 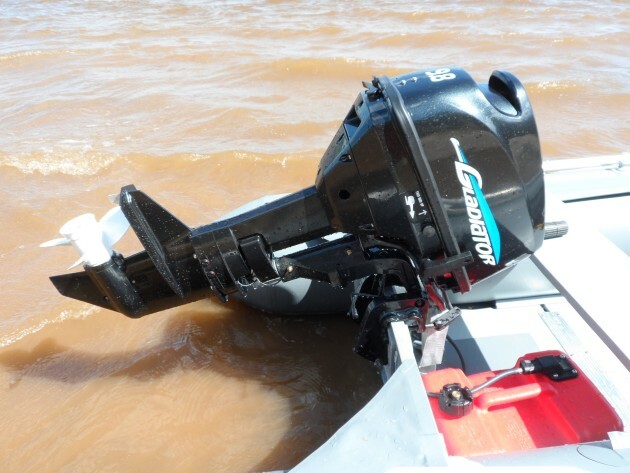 Give the nozzle or bait a sweetish taste – what could be simpler? Take sugar, honey and mix with the base. But no, it’s not that simple. Sweeteners and are used precisely because natural products can not give the sweetness of the nozzle or bait in the necessary, according to the producers, the quantity. Sweetener for this need an order of magnitude less, while it will not affect other properties of the nozzle and makes it extraordinarily sweet. Sweeteners can be in powder and in liquid form. There is almost no difference between them, but their composition may differ significantly. As we have said, the composition of sweeteners may differ from each other. Depending on their content, the proportions required for adding to the bait are different. Therefore, it is better to buy a glucose based sweetener, it is more concentrated and will last longer. And it is better to take a sweetener in a dry form, it is well kept in the bait and less washed out with water. On each package you will find your recommendations and proportions. But, as a rule, 25-50 grams of sweetener and flavoring are added per kilogram of bait. And this is only a recommendation. In the movies about fishing, we often see experienced fishermen pouring several flavors and the same sweetness into the bait of about 50 grams at the same time, and at the same time show a good result. In short, the main experience here is, but for a start it is better to stick to the established proportions. 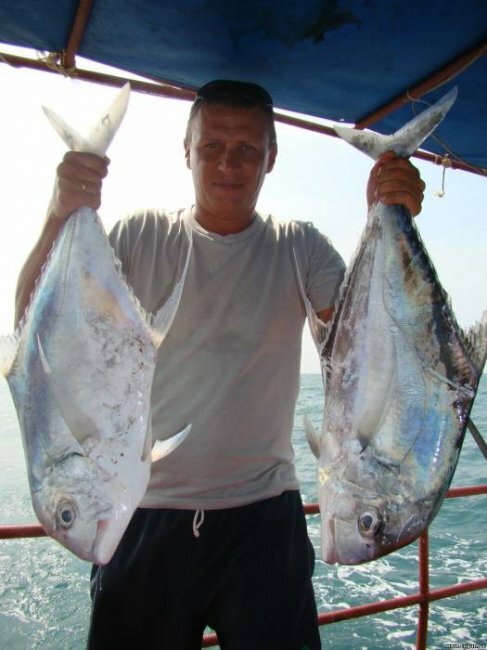 Of course, more fishermen-athletes need to understand all the subtleties of adding flavoring agents with sweeteners to prikormku or bait, they have more time and practice for fishing much more than that of an amateur fisherman. But we would not advise to neglect sweeteners. Especially if you are targeting a carp in a serious way and spend more than one day on a pond waiting for a trophy. On each reservoir the carp, especially its large representatives, has its addictions in food. For example, if on the pond they feed and feed with “standard” products for us: porridges, makuha, corn, potatoes, and with considerable addition of flavors, then the fish will get used to these “sourish” products and with greater eagerness will peck at the “sweet” bait. Moreover, this difference will exist at the beginning of fishing. 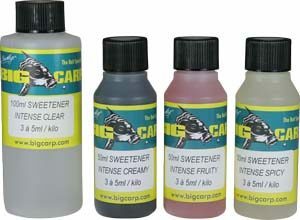 When enough nozzles and sweet-tasting baits are thrown into the pond, then acidic components or neutral in acid may begin to work better. 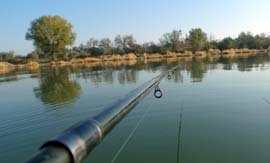 We hope that this small article will help you get a little more comfortable in modern carp fishing. No tail, no scales! Leave comments and tips on the use of sweeteners for carp and other fish.